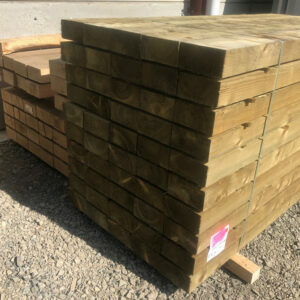 We are a Timber Merchant specialising in quality Hardwood and Softwood and have one of the most comprehensive ranges of stock in the country, including solid hardwood flooring and hardwood decking, all stored under cover at our site in Herefordshire, UK. 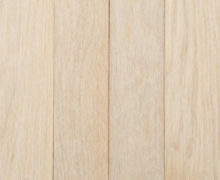 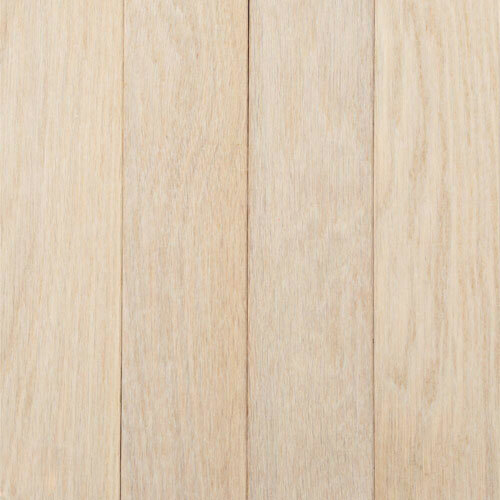 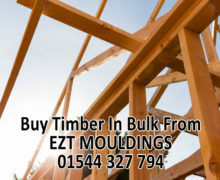 EZT is a leading online timber merchant in the UK, supplying top quality hardwood and softwood timber to the building trade at competitive prices. 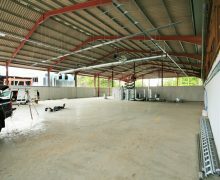 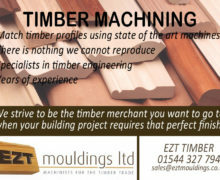 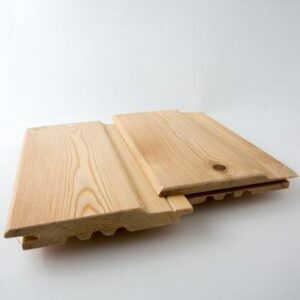 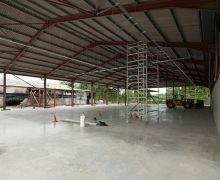 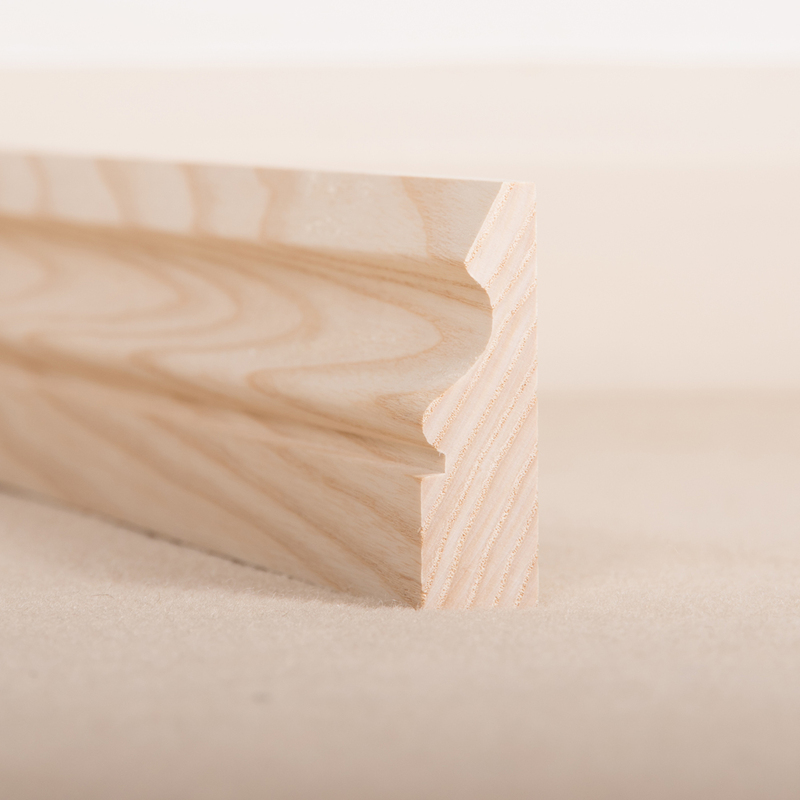 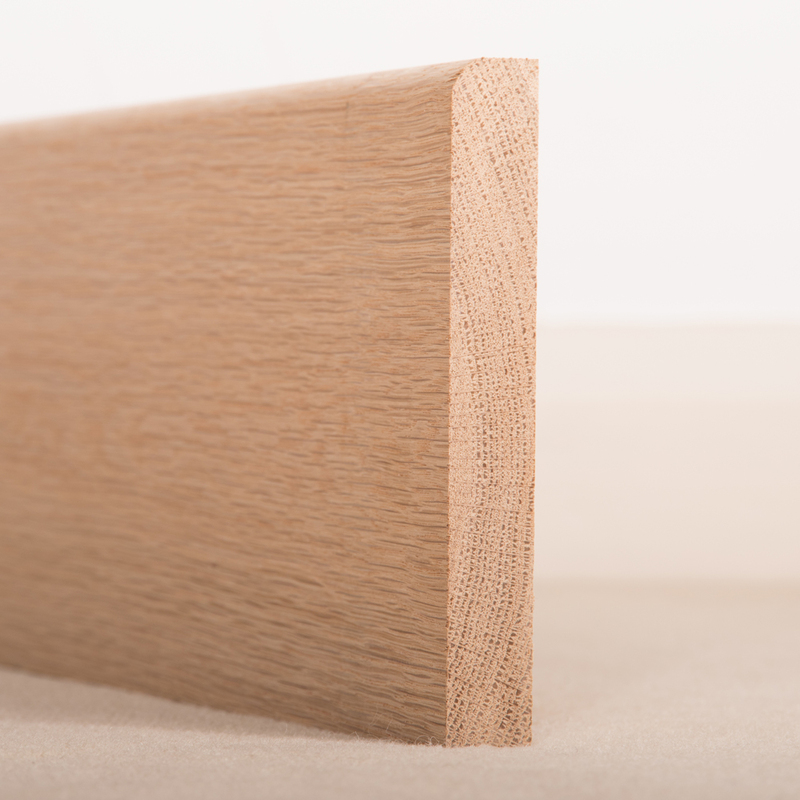 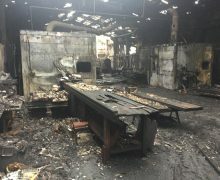 EZT in Herefordshire are one of the UK's leading suppliers of timber products, including machined timber, flooring, decking and mouldings in hardwood and softwoods. 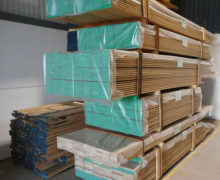 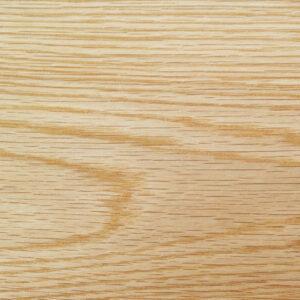 All hardwoods and softwoods are machined locally on site ensuring quality control throughout the production chain. 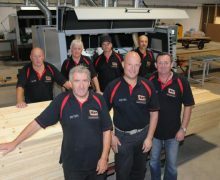 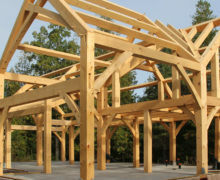 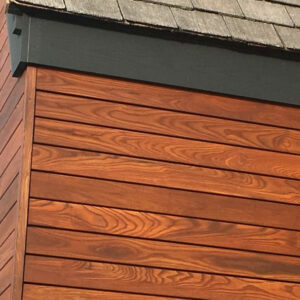 Combined with our technology, expertise and products, we can support all your timber requirements.